The Great Depression was a completely unprecedented economic catastrophe, far worse than the financial crash of the late 2000s. It began in 1929 and lasted until the late 1930s. It was triggered by a stock market crash in the United States and during the first three years of the depression, the entire worldwide GDP would shrink by 15%! Unemployment became a massive issue and more than 25% of Americans found themselves without a job. Building work in cities came to a complete stop and farming communities watched prices plummet by up to 60%. 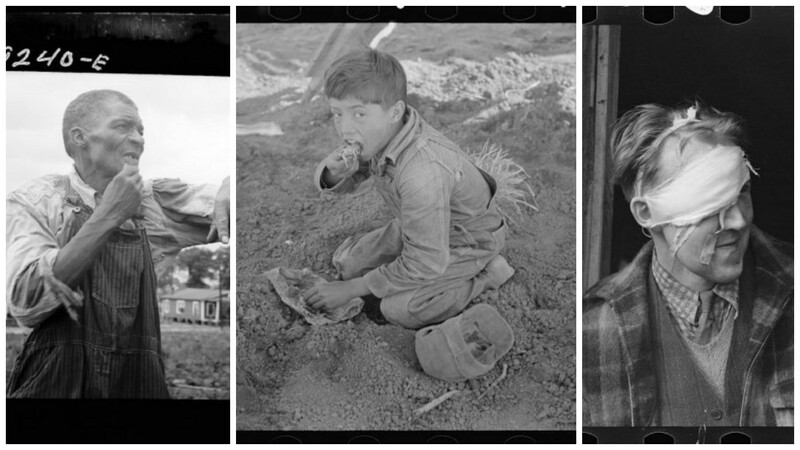 These photos show what life was like for ordinary Americans during The Great Depression. Number 2, particularly, offers a sobering look at its effects. In this image, you can see a Mennonite farmer. He’d lost his livelihood as a farmer when he could no longer sell his wheat on the open market for a fair price. So he moved to Idaho to become a stump rancher. 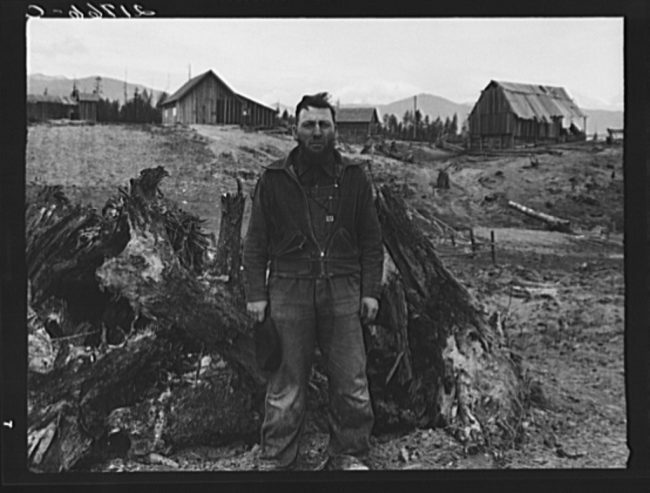 A stump ranch was one where cattle fed on the stumps of felled trees. A Donkey Engine was a form of steam engine. Here you can see it in operation in Tillamook County, Oregon. 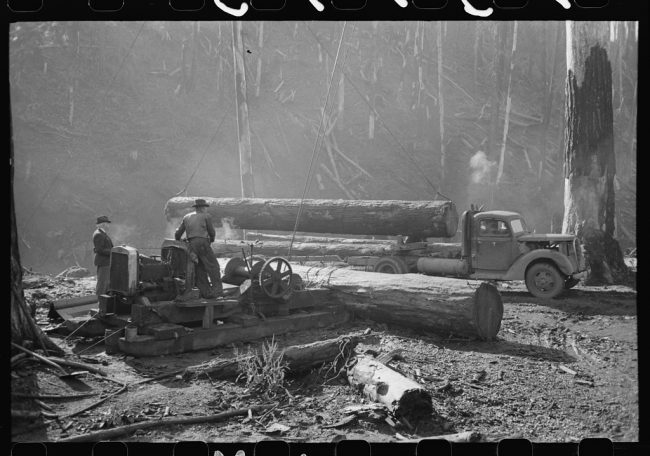 Workers used the Donkey Engine to make sure that logs that they had felled and treated could be placed onto a truck and transported to their eventual destination in a factory. When nearly a quarter of the country is unemployed and without an income – it is impossible for the majority of businesses to stay open. 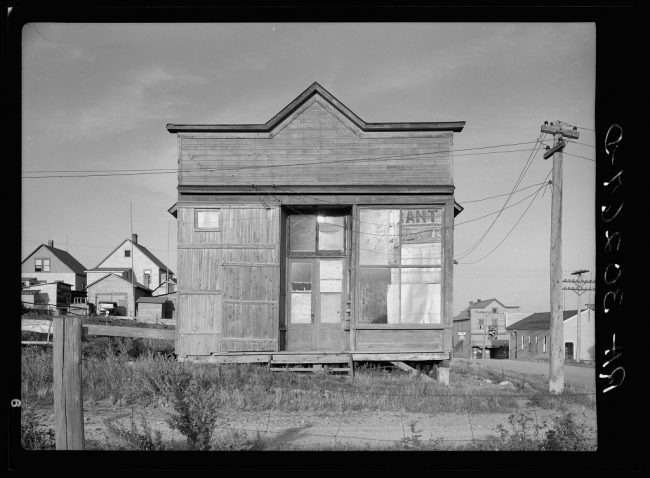 This saloon was abandoned by its owners in Winton, Minnesota. It would have been one of many shops and saloons abandoned in the area at that time. 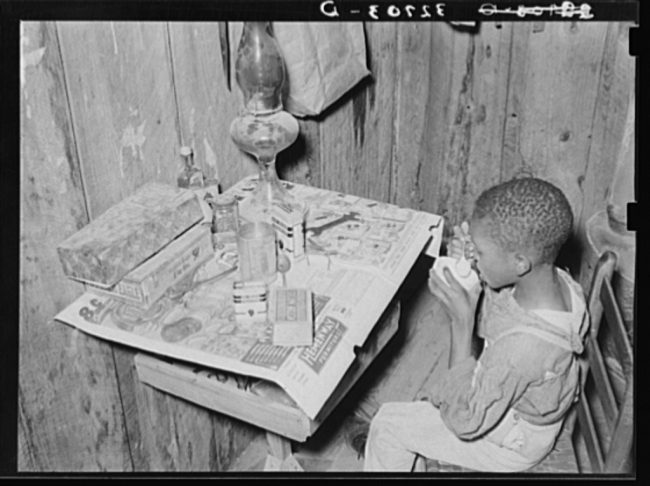 Food was hard to come by during The Great Depression for many people. This Mexican gentleman is consuming a very meager lunch somewhere near Santa Maria in Texas. All he has is a cup of cold coffee and a few tortillas. He was lucky — it is estimated that 7 million people starved to death during this time. Milk was impossible for families to find in The Great Depression. 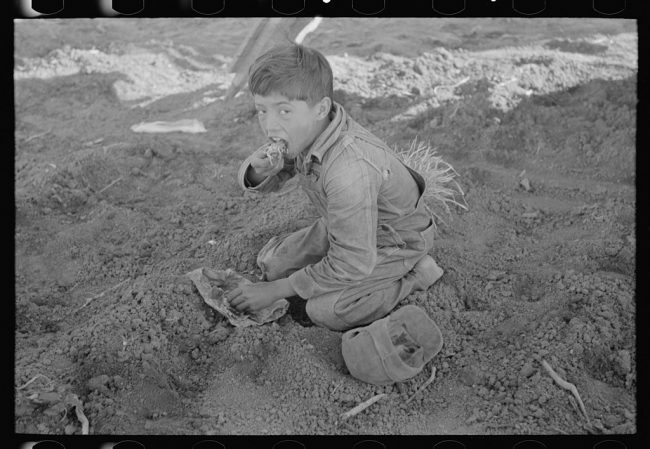 Many children were forced to get by on “milk” which rather than being from cattle was a mixture of powdered flour and water. It was considered something of a luxury too. This little boy, from a farming family, wouldn’t have much else to keep his spirits up and his hunger at bay.